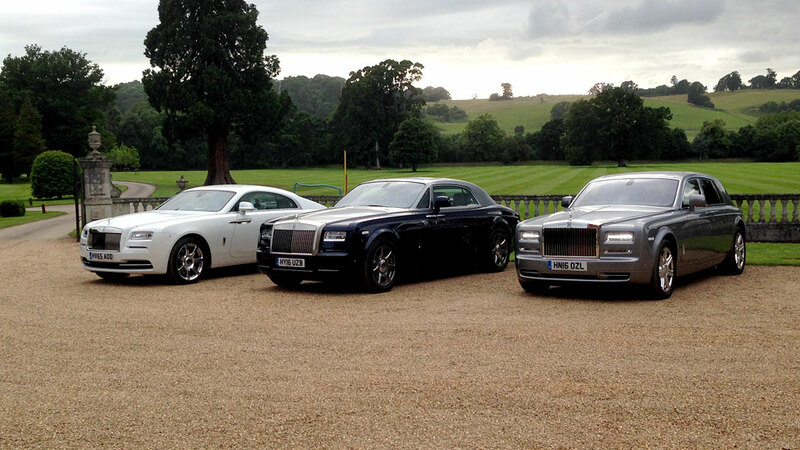 Exclusive Rolls-Royces sponsored Henley Royal Regatta experience at Fawley Court. 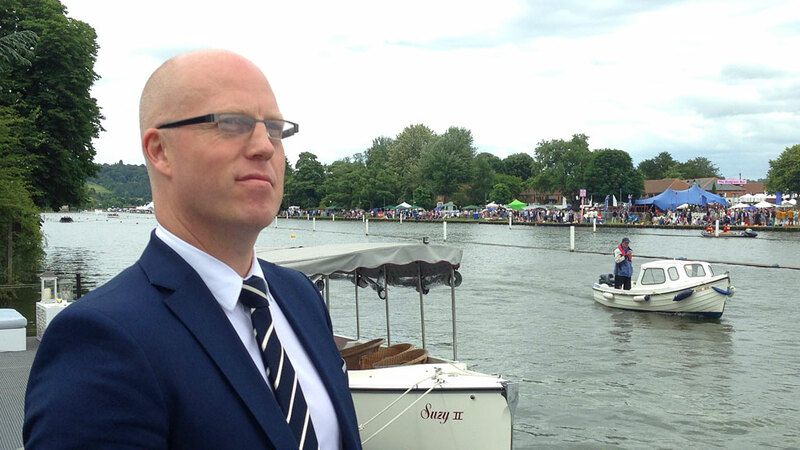 I enjoyed an exclusive event at Fawley for the duration of the Henley Royal Regatta sponsored by Rolls-Royce. The exclusive Fawley River Club features a restaurant, lounge and viewing decks making it simply the best place to view the race. 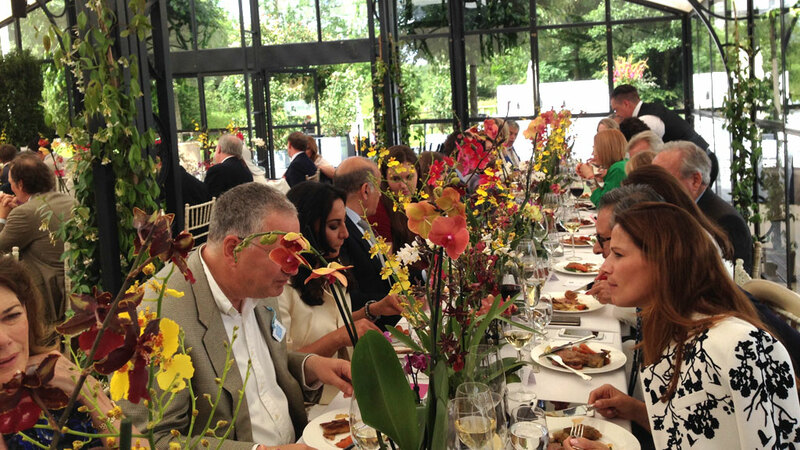 The clubhouse is the most distinctive – not to mention exclusive – clubhouse on the river. 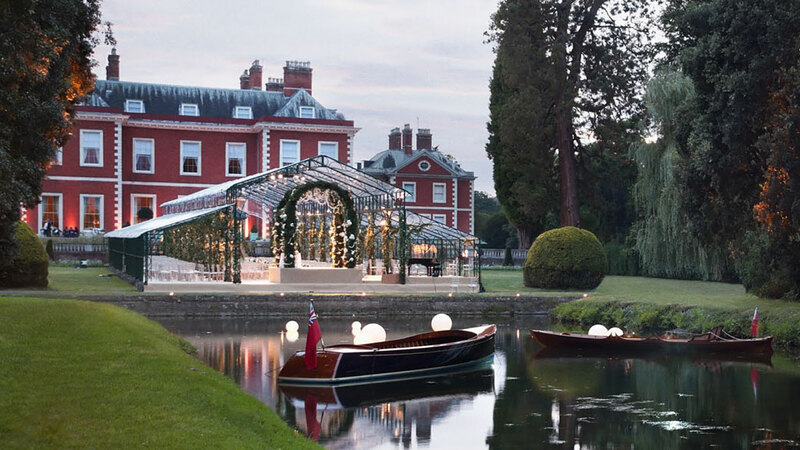 It also features the spectacular Long Bar which floats on Long Water an unrivalled experience on the river. 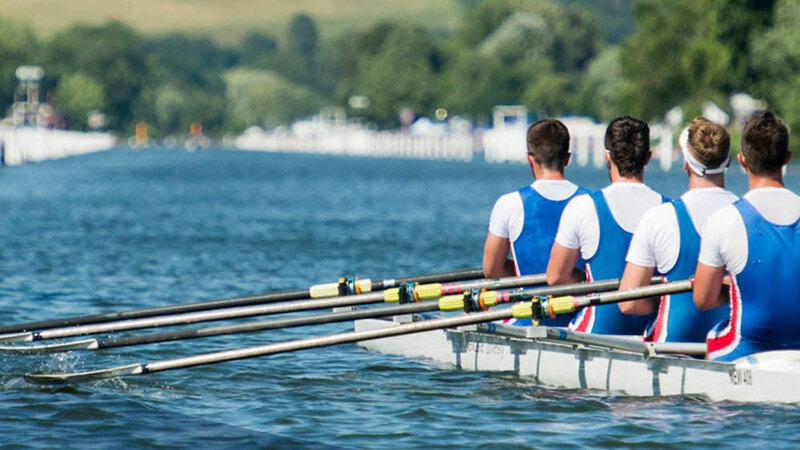 A truly splendid way to experience the Regatta. 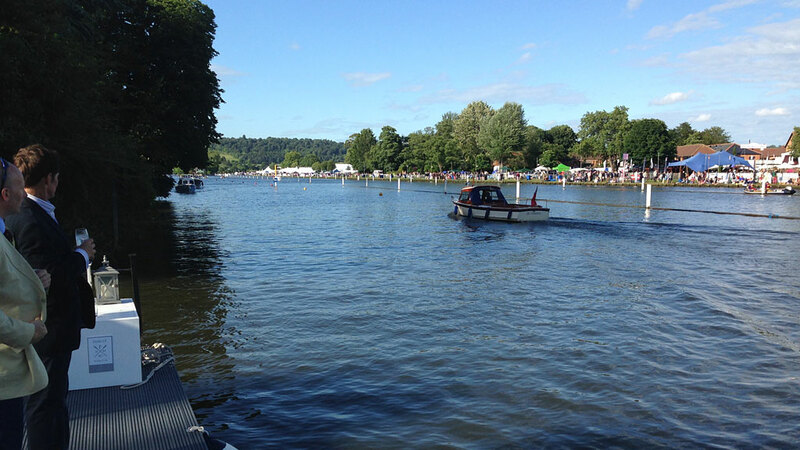 Every summer, Henley plays host to world class rowers on its banks. 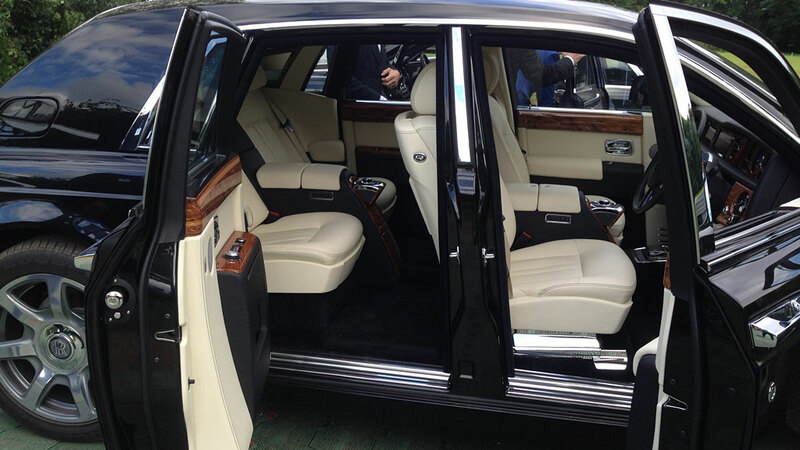 The prestige of the occasion is unparalleled. 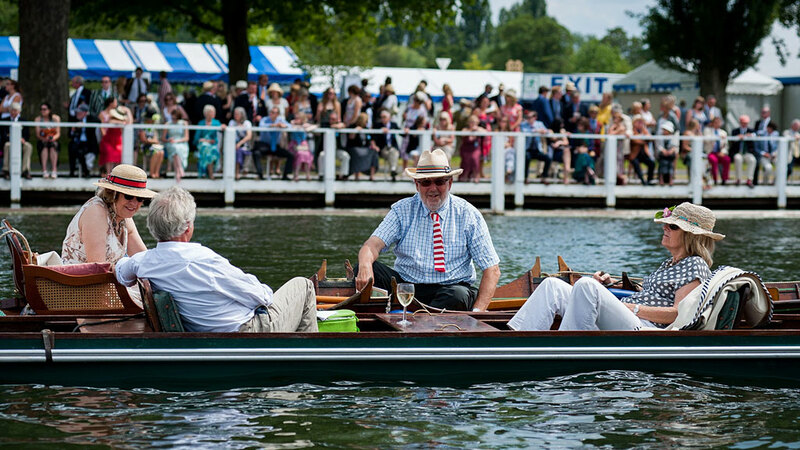 The Henley Royal Regatta is the oldest in the world, dating back to 1839, and the only one to be under the patronage of HM The Queen. 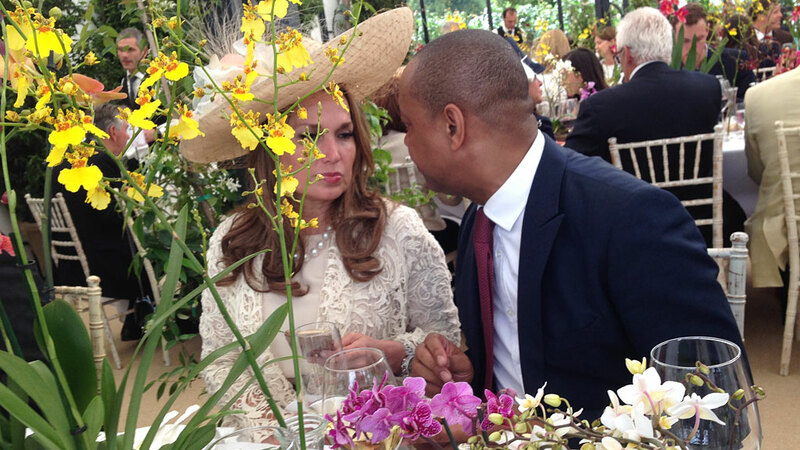 This has elevated its status as a key event in the English high society calendar. 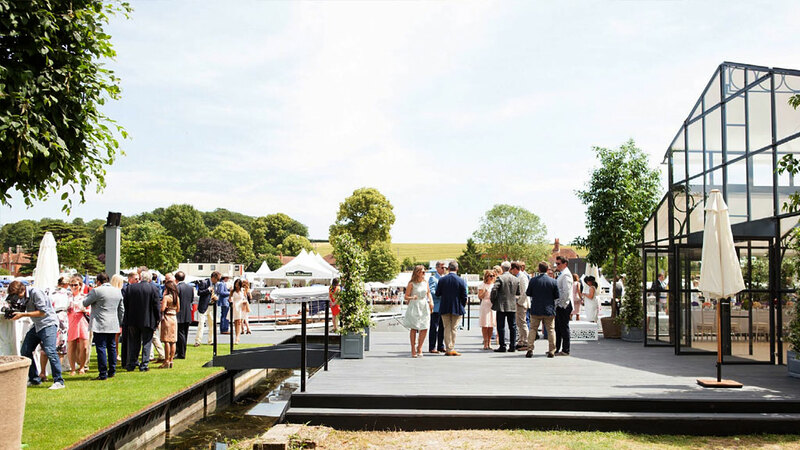 Race days are dedicated to a mix of chic entertainment and business networking, in a quintessentially English setting. At Fawley, I was able to see the race with each oar stroke, so close, that one could hear the umpire’s cry. 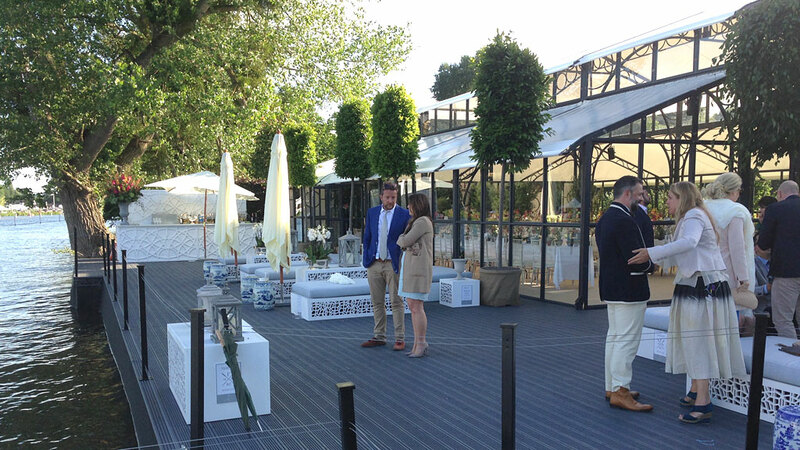 Fawley River Club served delicious food, fine wines and spirits on an elegant viewing deck and private lounge. Rikard is an award-winning Creative Director and Brand Strategist with a diverse experience from Brand Consultancies, Advertising, and Innovation Agencies. 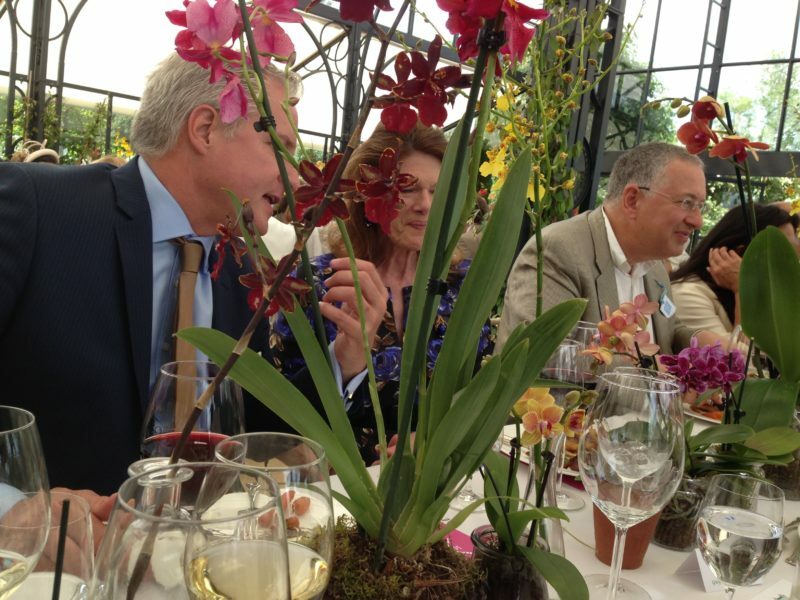 His client list has become quite impressive over the years, with projects ranging from Icelandair Corporate Identity to Mercedes-Benz repositioning Ad-Campaign. The Brand Specialist helps companies build strong and effective brands. I’m always looking for exceptional brand professionals. If you’d think you “know it all” then I’d love to hear from you. The Brand Specialist Ltd (www.TheBrandSpecialist.com) is a participant in the Amazon Services LLC Associates Program, an affiliate advertising program designed to provide a means for sites to earn advertising fees by advertising and linking to Amazon.